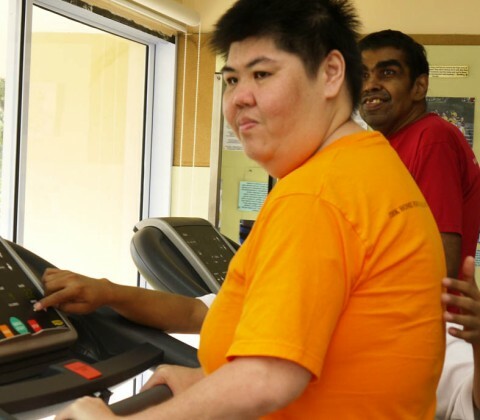 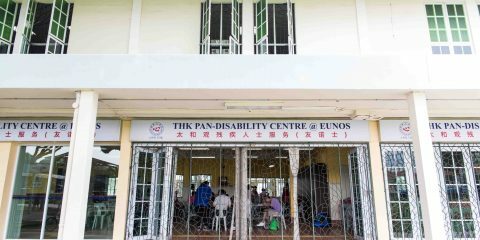 THK Home for Disabled Adults @ Chai Chee gives shelter, warmth, care and love to 102 intellectually disabled adults; in particular to those without parental support or whose parents are unable to support or care for them. 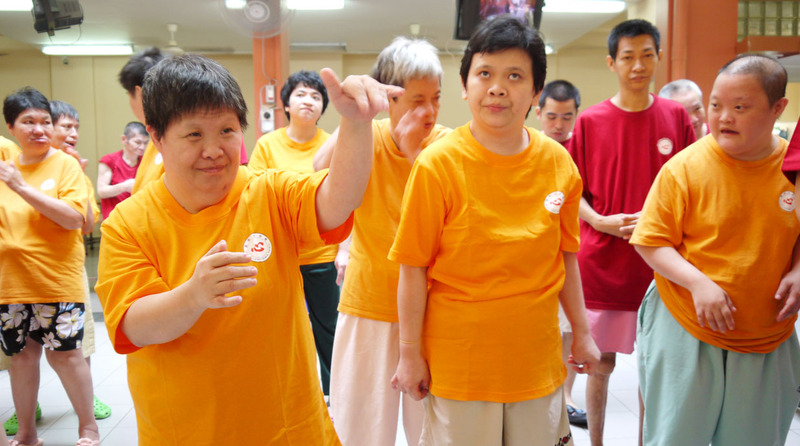 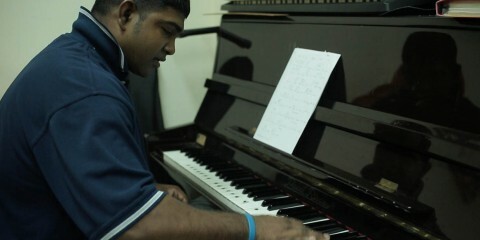 Residents live in harmony with each other and respect each other's race, colour, culture, creed, language and religion. 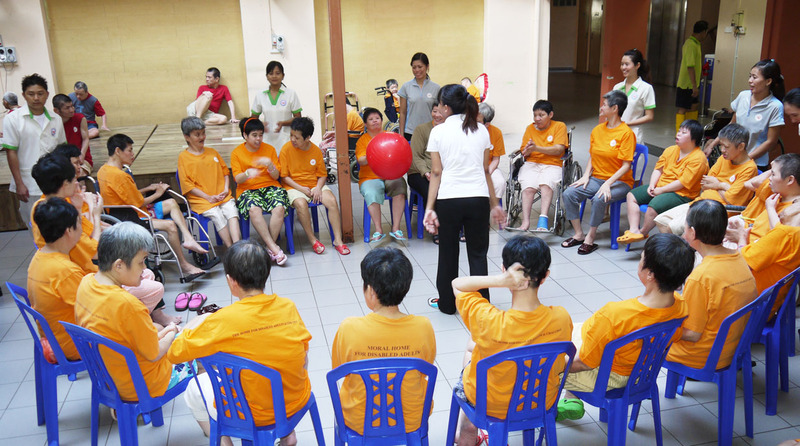 Our Home provides structured programmes to suit the residents of different age groups and disability profiles. 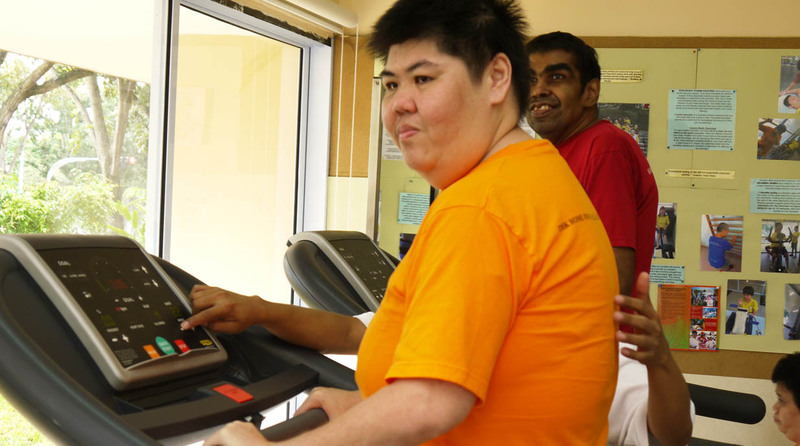 We train and develop their capabilities in self-help, community living, socialization, perceptual-cognitive and motor skills. 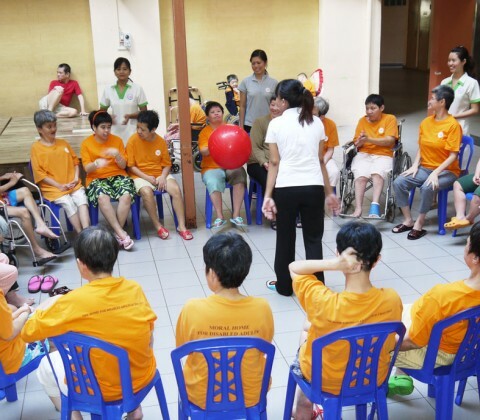 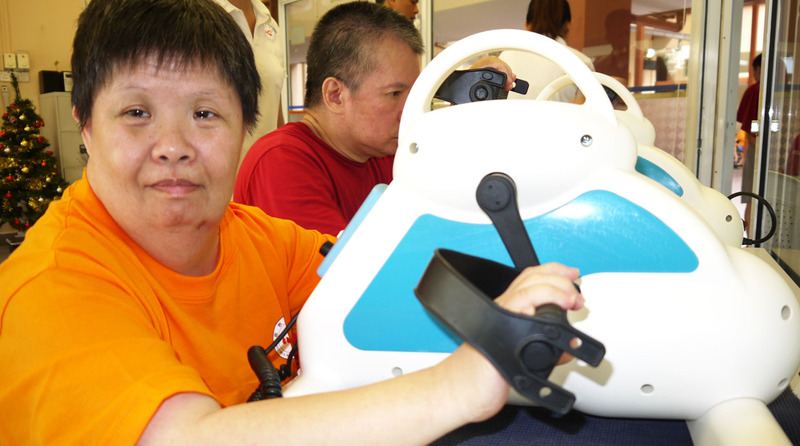 Day Activity Centre is an alternative care arrangement for caregivers to relieve them of caring for the disabled family members during the day. 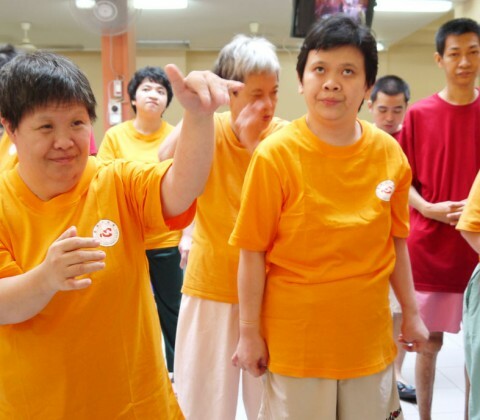 Currently, our Day Activity Centre provides care to 22 clients with a structured programme which includes exercise routine, art & craft making, personal grooming, traveling, baking, cooking, music appreciation, outdoor activities and watching movies.